Multi-sectoral collaboration between governments, businesses, non-profit organizations, and people with lived/living experience of poverty has been recognized as a core principle of effective poverty-reduction work since the establishment of Vibrant Communities in 2002. People with lived/living experience deeply understand the realities of poverty. Their stories and experiences serve as powerful tools for building compassion, and for disrupting and clarifying a community’s understanding of its root causes and scope. 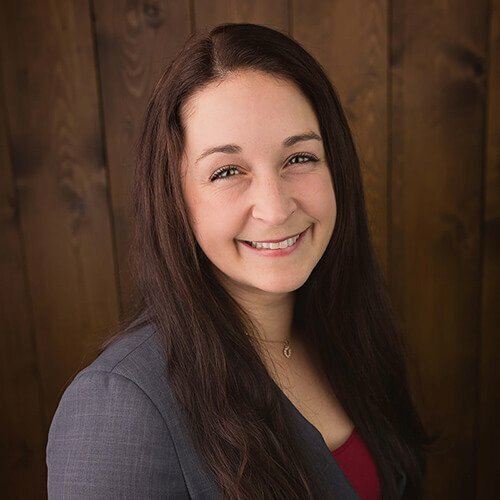 The invaluable expertise of these individuals adds strength and resiliency to poverty-reduction work, and their first-hand knowledge of systemic barriers is invaluable in co-creating innovative solutions to overcome them. Vibrant Communities - Cities Reducing Poverty (VC – CRP) is a national collective impact movement aimed at reducing poverty through the place-based efforts of multi-sector roundtables and the alignment of strategies at the municipal, provincial, territorial, and federal levels. Our primary purpose is to make the work local poverty reduction initiatives easier and more effective. Our growing network is comprised of 70 CRP members representing more than 330 communities who are each actively working to reduce and eradicate poverty across Canada. 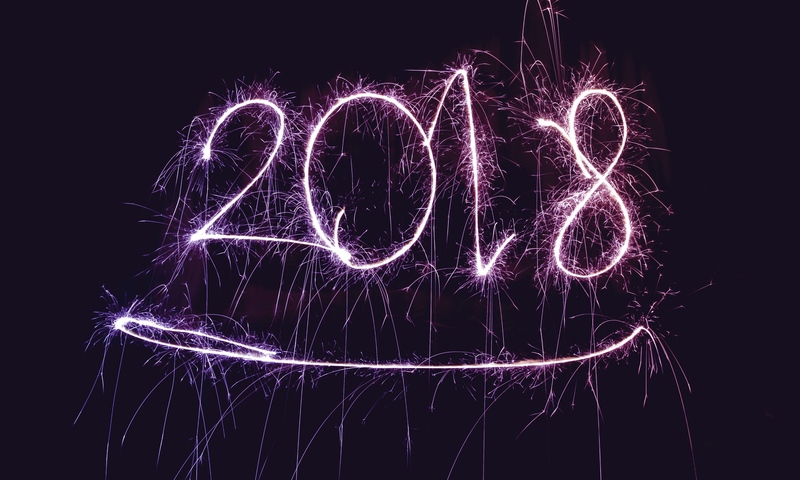 2018 was a dynamic year for federal and provincial policies related to poverty reduction. 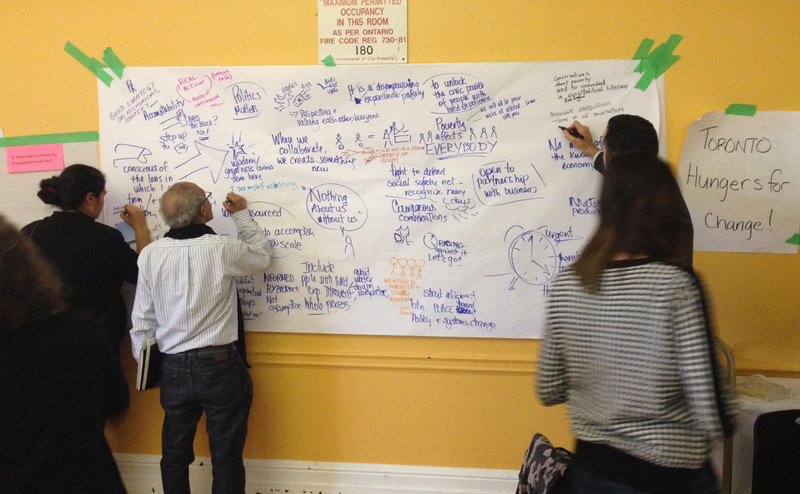 Cities Reducing Poverty (CRP) members across Canada serve as strong advocates and partners at all orders of government, with the goal of transforming policies to be more affordable, accessible and inclusive. Through an end-of-year survey of the CRP network, three quarters (76%) of members self-reported at least moderate policy gains, and more than half (56%) reported major policy gains under at least one policy area. Primary policy areas that members were engaged with related to housing, income, employment, education, transportation and food security. The Government of Canada’s first Poverty Reduction Strategy, Opportunity For All, was released on August 21, 2018 in Vancouver, BC. Based on a vision of a Canada without poverty, and on the principle that all Canadians deserve a fair and real chance to succeed and live with dignity; the strategy commits to strengthening the middle class and helping those who are working hard to join it. 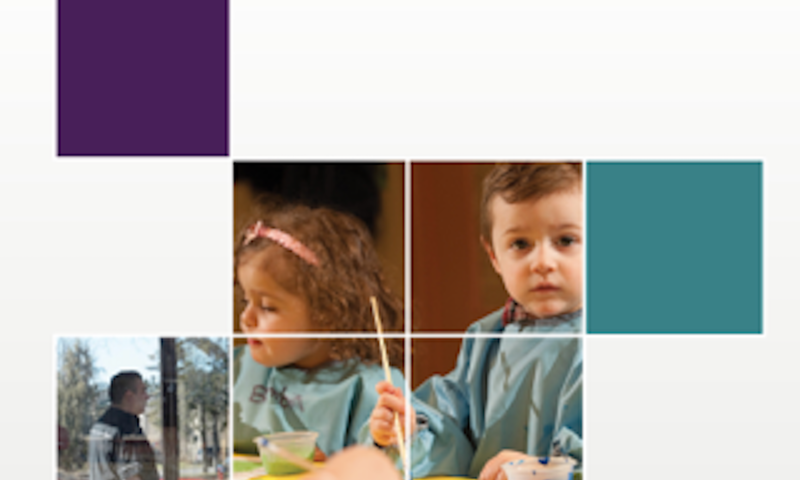 Informed by an extensive community engagement process, Opportunity For All is organized by three pillars, establishing a working definition of poverty and official income poverty line, and a commitment to reducing the poverty rate in Canada by 50% by 2030. 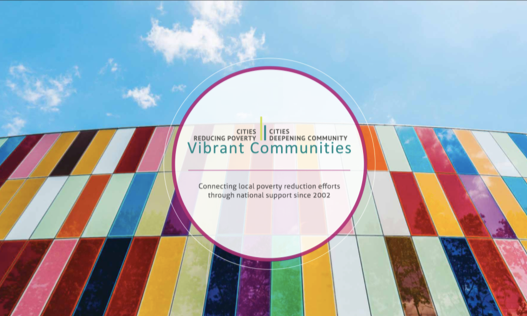 Vibrant Communities - Cities Reducing Poverty (VC – CRP) is a national collective impact movement aimed at reducing poverty through the place-based efforts of multi-sector roundtables and the alignment of strategies at the municipal, provincial, territorial, and federal levels. 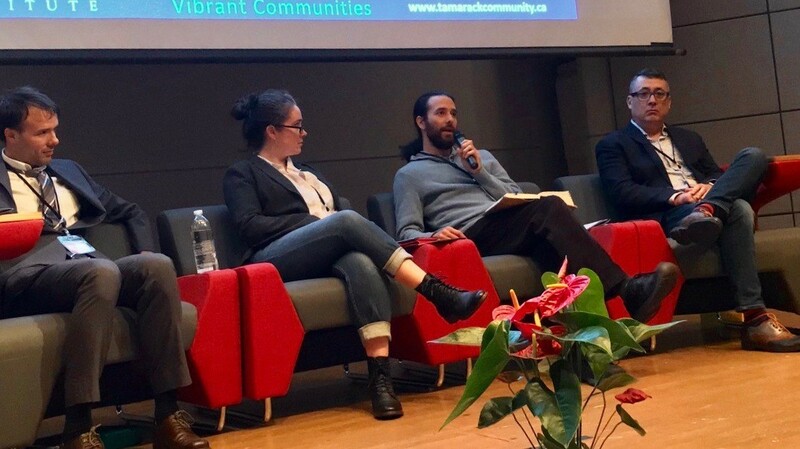 Cities Innovating to Reduce Poverty, Tamarack’s 2018 Western Regional Poverty Summit, brought together changemakers from more than 25 cities from Western Canada and beyond, to dialogue on innovative ways that governments, cities, and sectors can work together to end poverty. Over a day and a half of learning, elected officials from all levels of government, city staff, business leaders, funders, community organizers, and experts with lived experience of poverty convened to teach and learn together. 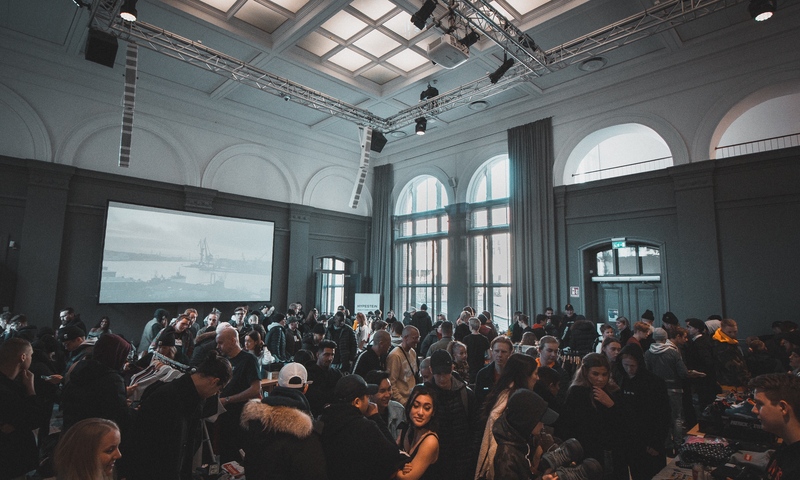 The event hosted fabulous speakers, a social innovation walking tour, interactive workshops, and a city-hosted reception.